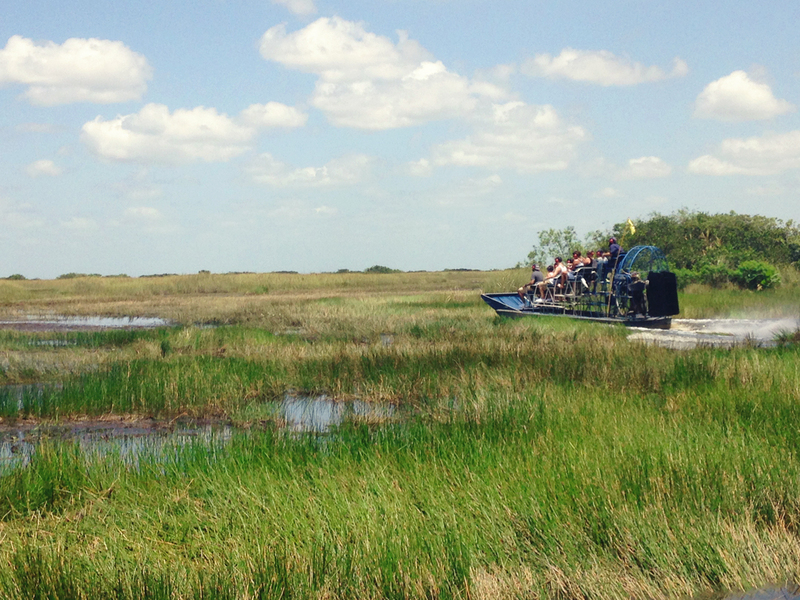 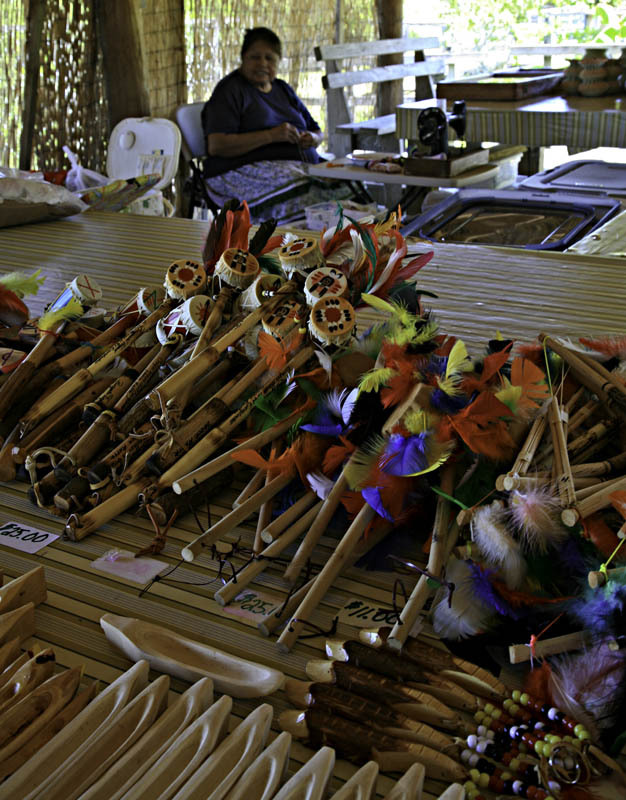 Only accessible by airboat, we travel miles into the Everglades to experience two historic Miccosukee island camps. 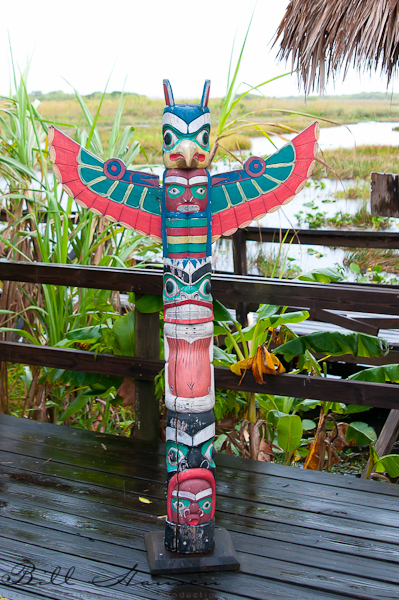 We walk the islands that they once called home to hear how the Miccosukee families for generations learned to live in harmony with what many considered an unlivable landscape. 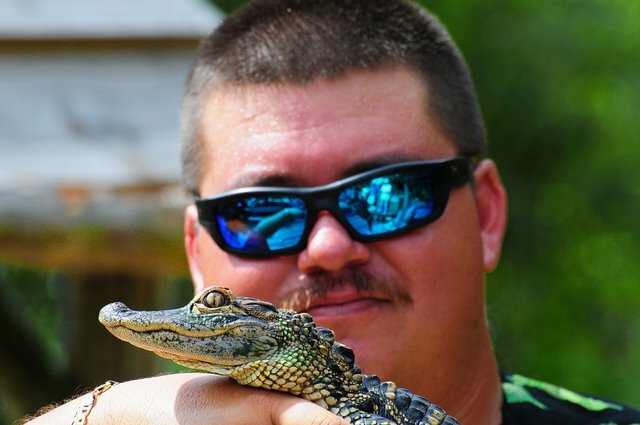 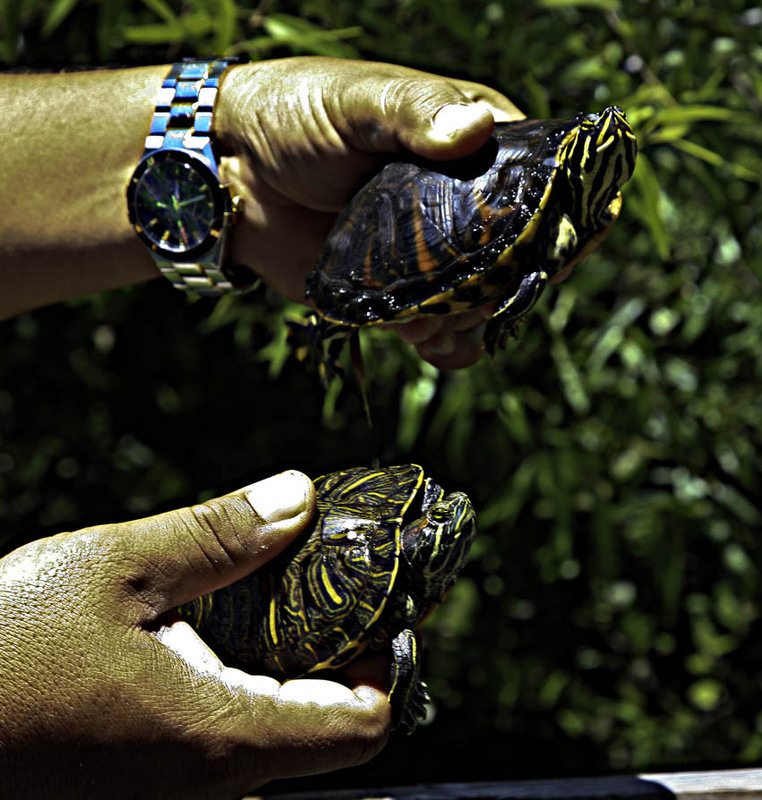 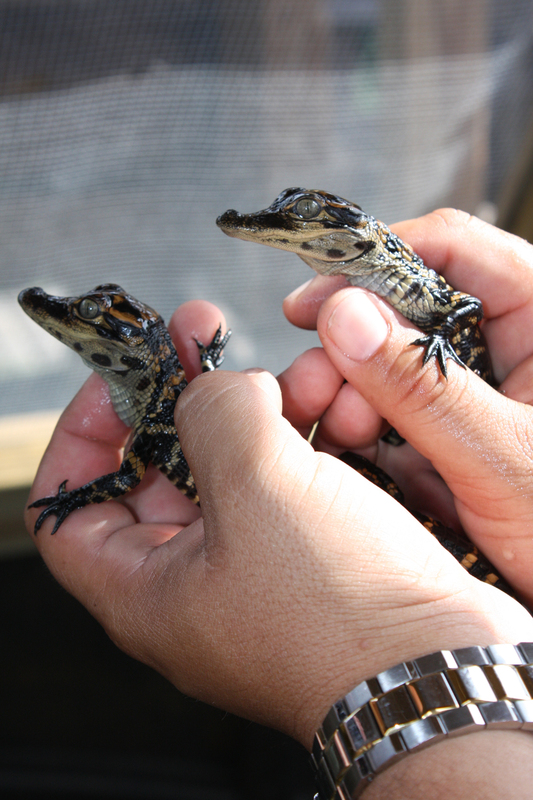 Seek out the family of wild gators that live near the big camp. 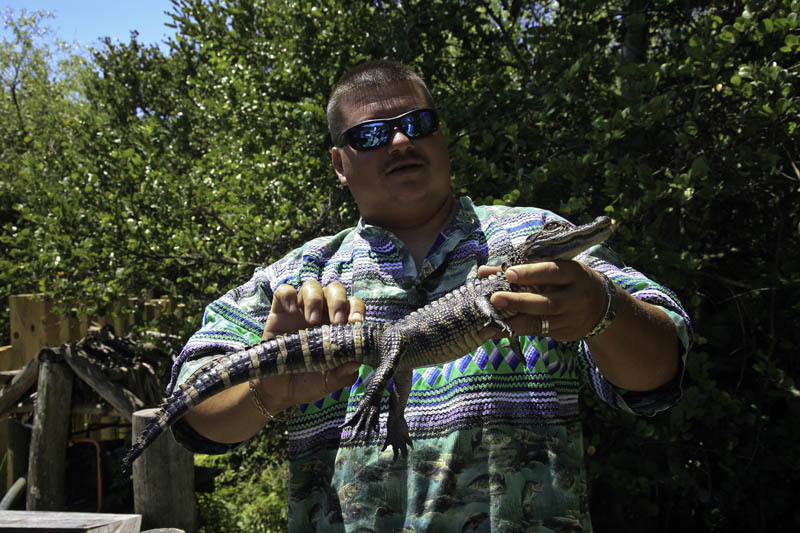 If they care to show themselves, our guide will demonstrate his ability to “speak gator.” To the amazement of all, the gators respond.